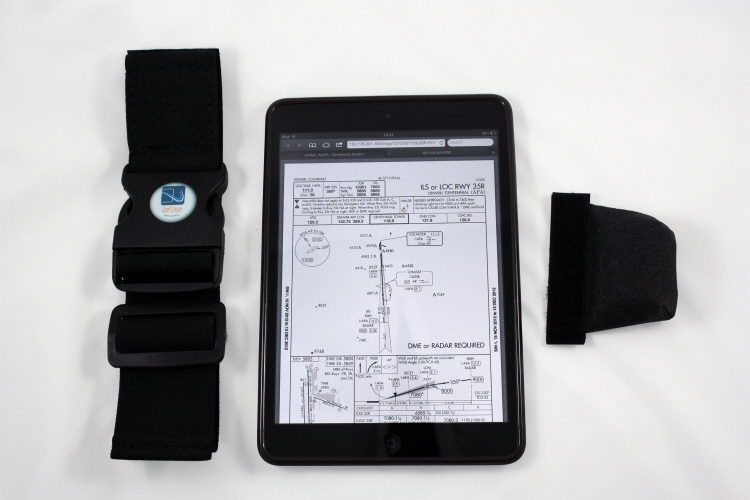 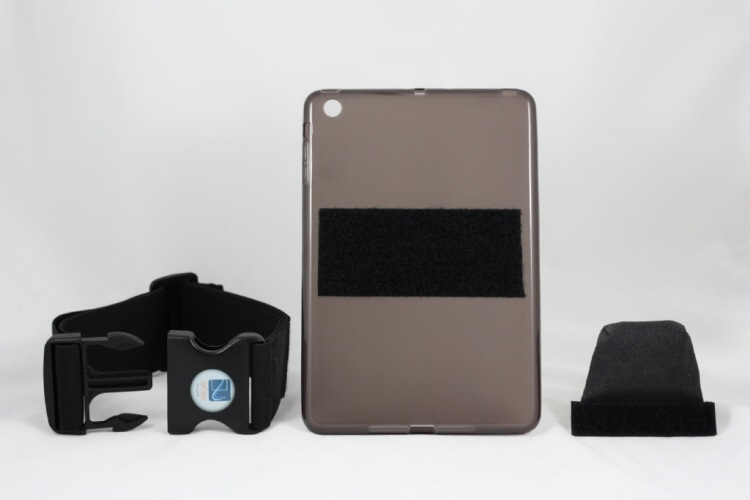 The AppStrap-Mini Apple iPad Mini Pilots Kneeboard is designed around a form-fitting gel case that has a Velcro strip on the back for attachment of the leg strap. 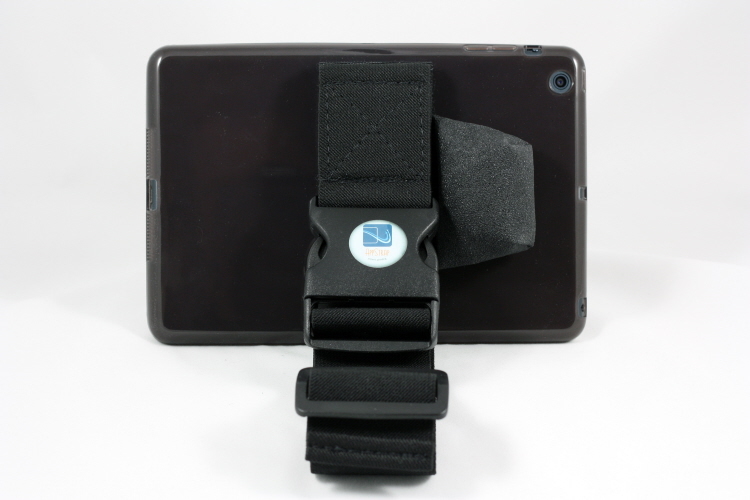 Available in 2 x Versions. 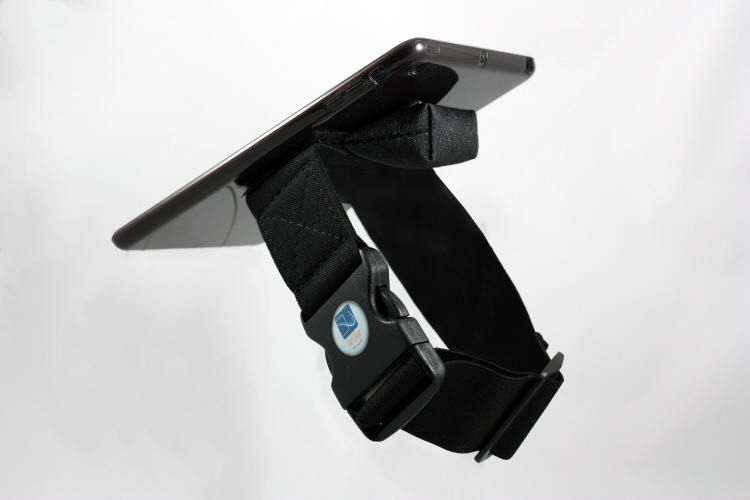 Includes 1 Tilt Pad for angled-up viewing to reduce glare.